14kt white gold star earrings. 1.35 ct of diamonds. 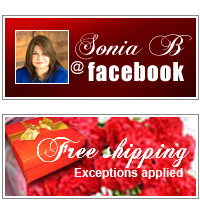 Achieve star status with a glitzy design. 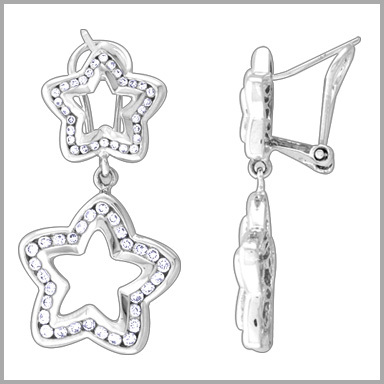 The star earrings are crafted in polished 14K white gold. It features 60 round cut diamonds in channel settings. The total diamond weight is approximately 1.35 ct with a color of G- H and a clarity of SI.